We firmly believe in the benefits of bilingual studying and that our students obtain unique strengths and opportunities that are not available to children who are studying in monolingual environments. While many people believe that bilingualism is being fluent in two languages, there are many research studies that show that the method of bilingual teaching is a concept that goes far beyond that. 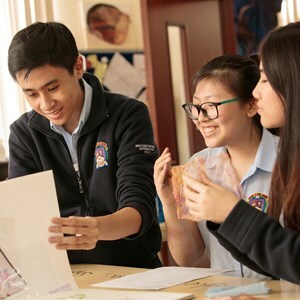 Our specialist bilingual programme was developed in collaboration with the leading bilingualism expert to maximise the impact of bilingual teaching and studying. 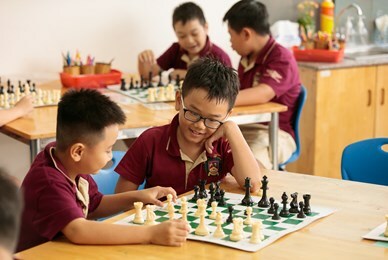 While studying in a bilingual school, children are encouraged to trans-language by experienced professionals, switching back and forth between two languages. 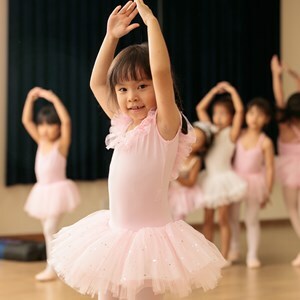 This trains different important areas of the brain and helps children to develop important skills. As a result, trans-languaging not only helps students to achieve fluency in two languages, but also strengthens their mental health and ability, improves their academic performance, and enhances their social aptitude. Bilingual education systems are becoming increasingly popular worldwide, especially in the USA, as scientists discover more and more benefits of bilingualism for children. 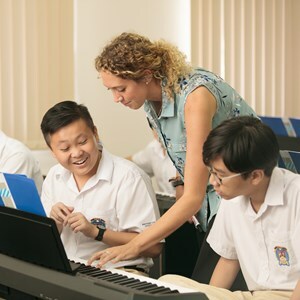 We are glad to be spearheading bilingual education in Vietnam, while respecting the local Vietnamese culture and exposing our students to international culture and traditions to prepare them for studying abroad. 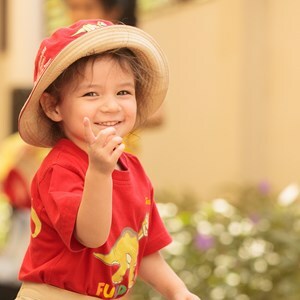 Since the school’s opening in 2011 we have been developing seminars, materials, and approaches for bilingual studying, and are very proud to have launched the first ever Bilingual Vietnamese English Phonics programme for our Early Years and Primary students a few years ago, which has been exceptionally successful. 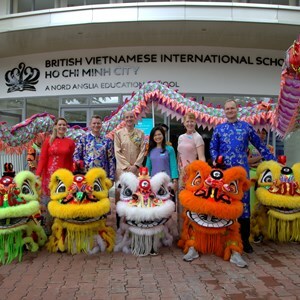 We were delighted to become the only bilingual school in Vietnam to be fully accredited by the renowned Council of International Schools in January 2016. Regular parent feedback shows that BVIS parents are very satisfied with the school.